HERR owns and operates an extensive fleet of equipment specifically designed to meet the needs of our remedial clients. 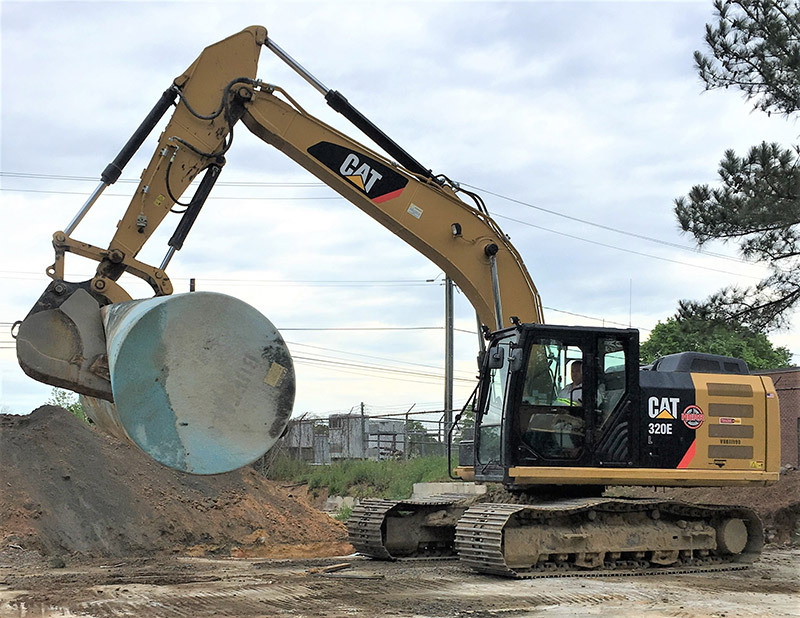 We offer a turn-key approach to remediation projects that allows greater flexibility of scheduling, maximization of on-site performance and a decrease in the economic burden typically imposed by large-scale remedial projects. 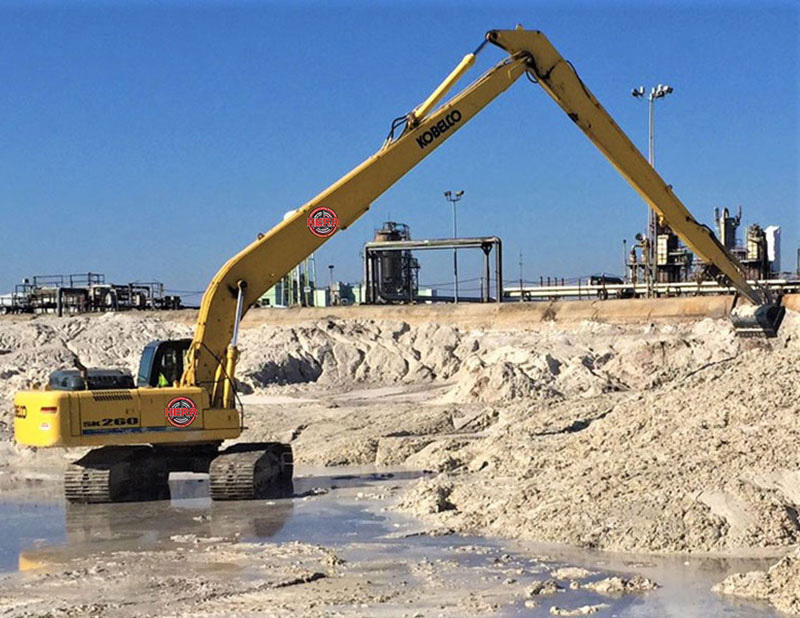 From small quantity waste sites with minor TPH contamination to large-scale remedial activities involving hazardous constituents, HERR personnel have the experience to successfully manage and complete any type and size of soil project. Excavation, loading, transportation and disposal services are readily provided. Our staff of trained professionals will also establish written profiles for each of the waste streams. Every shipment will be tracked from point of origin to final destination to ensure compliance with DOT and environmental regulations. 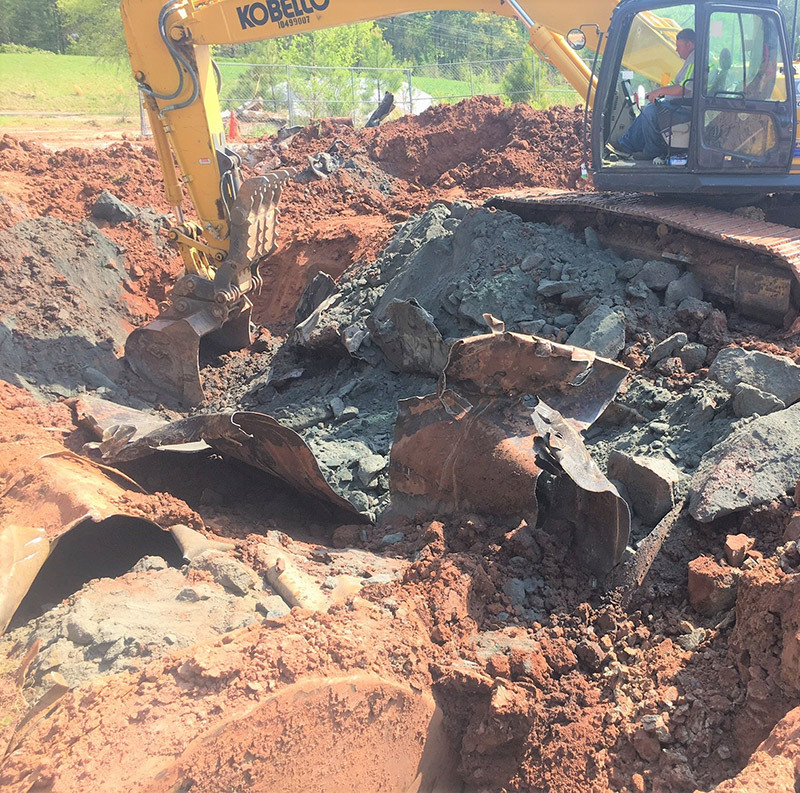 Our team has successfully completed many projects involving the bulk stabilization of soils containing concentrations of heavy metal bearing wastes. The stabilization process renders inorganic wastes such as lead, chromium, cadmium, arsenic, barium and other metals non-hazardous by controlling the solubility of the targeted metals. When mixed thoroughly with a selected stabilization media, the metal combines to form an insoluble compound that will not leach when subjected to Toxicity Characteristic Leaching Procedure (TCLP), Multiple Extraction Procedure (MEP), Synthetic Precipitation Leaching Procedure (SPLP) or other leaching-based, RCRA test methods.